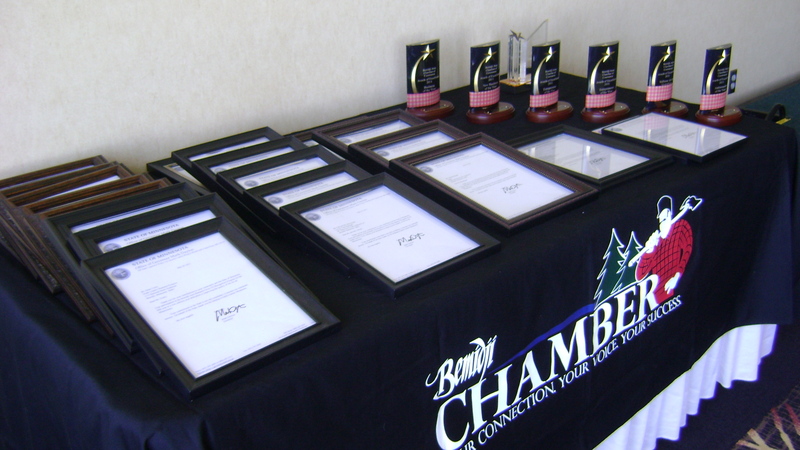 In honor of Small Business Week, the Chamber recognizes businesses, entrepreneurs and employees on the fourth Thursday of May at the Hampton Inn and Suites. Nominations are sought by their in the following categories: Business of the Year, New Business of the Year, Wellness in the Workplace and Entrepreneur of the Year. 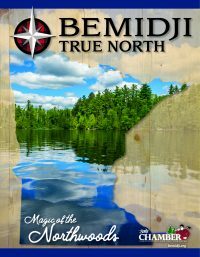 Area businesses are also recognized for the Bemidji Business Gives program. Nominations for their year's event are now open. Think of those that demonstrate exceptional customer service, have contributed to the community or show their staff a pleasant and healthy work environment. Nominees must be a chamber member in good standing to be considered. A panel of judges is compiled to make the decision of the winners. 2019 will mark the 15th Annual Awards of Excellence celebration! Nominate someone today who is deserving of this recognition. 2015 - Always There Staffing, Inc.